The PSN has looked like a river of deals these last two weeks, so writing this post feels strangely small with last week's Big in Japan sale coming to an end. 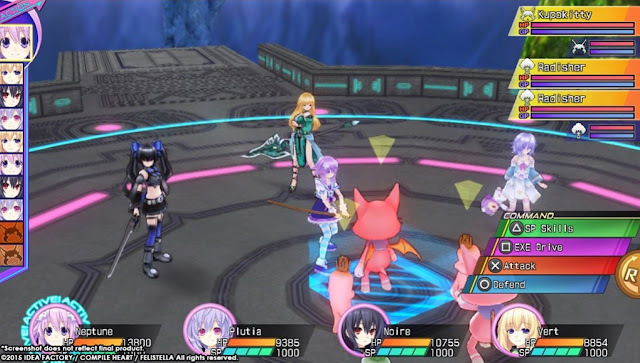 Alas, Hyperdimension Neptunia ReBirth 3 is this week's new release, with a nice amount of free DLC to make sure you have the maximum Neptunia ReBirth 3 experience. Also, if you're a fan of One Piece Unlimited World Red, the season pass is on sale at the moment for a good price to satisfy your seasonal DLC needs.